Forrester Wave Report Q2, 2010– Microsoft Dynamics CRM Leads the Way! Shortcuts are commonly used throughout Microsoft Office applications and the Windows operating systems. 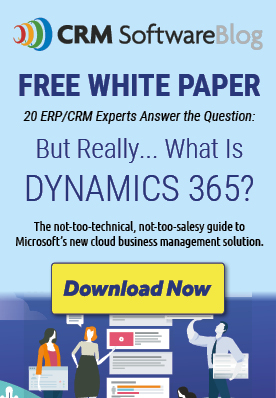 Microsoft Dynamics CRM is no exception. As well as improving the productivity of staff, features like these also help user adoption and with getting new users up and running quickly and efficiently. Microsoft Continues Its Commitment To Deliver Microsoft Dynamics CRM As A Flexible And Scalable Business Solution Framework. Trion is the 2nd largest privately held employee benefits consultant in the United States. Trion implemented Microsoft Dynamics CRM Online to reduce the workload on their IT department. As a result, they saw improved ROI on marketing campaigns, and were also able to get a better understanding of their customers.